Your front door says more about you and your home than you may have realised. Offering huge benefits in terms of durability and energy saving properties, our range of PlatinumNRG front and back doors comes with an extensive selection of finishes and styles, not to mention a host of cutting-edge security features. 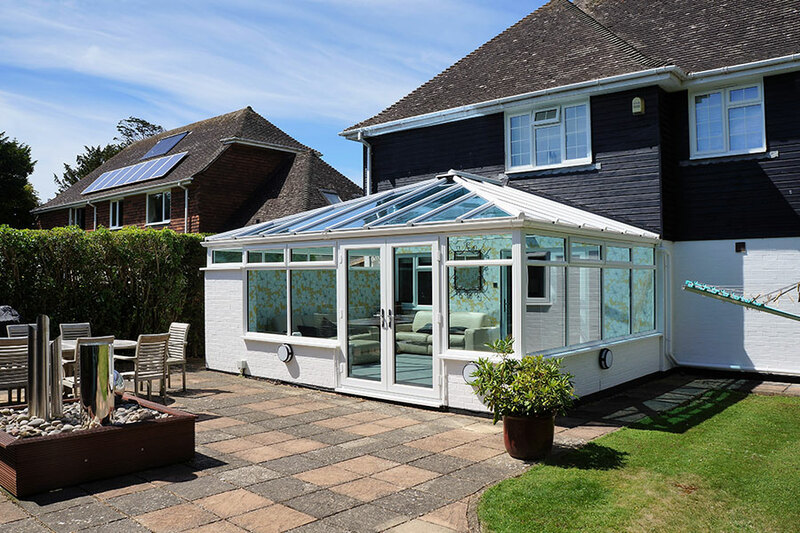 Choose from a string of wood grain foils or high-gloss white PVC-u finishes plus designer features giving you all the thermal efficiency and other qualities you’d expect from such a top-notch product. Made from the best possible components, each unit is produced to sky-high standards, and stringently tested during the manufacturing process. Buy from our exclusive product line-up whether you’re after a back or front door, and choose from an excellent range of colours and styles, as well as different options for things like handles and decorative glass. 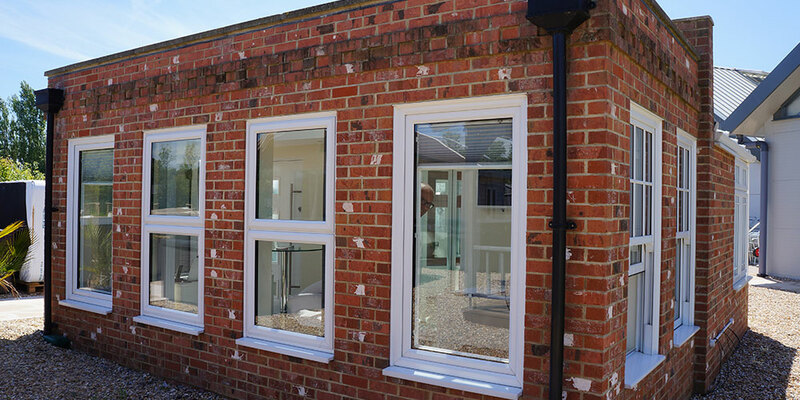 These are made to the most rigorous standards, using lead-free, eco-friendly, lead-free PVC-u extrusions. Offering elegance and innovation, our top-of-the range PVC-u casement doors are constructed from profiles which our extruder Liniar supplies. We’re happy to discuss a range of colour options including woodgrains or any of the Renolit® foil colours, although the standard casement door colour is white. 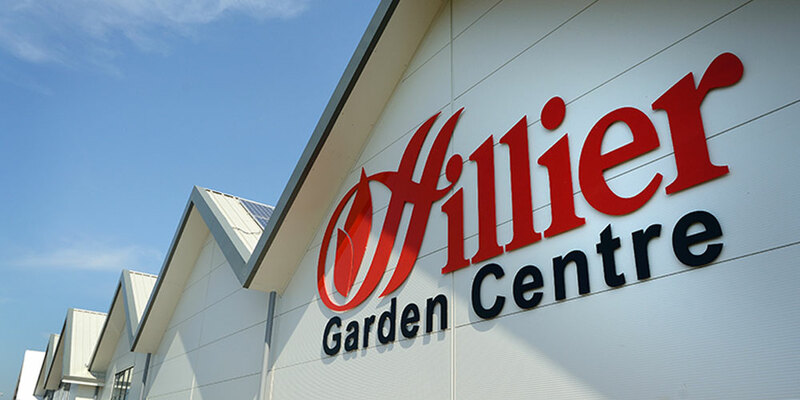 A high degree of security thanks to the special hook bolt – and dedicated PVC-u hinges. An elegant handle that looks smart on back and front doors. Extra protection from the worst of the British winter with a dual weatherseal. We give you an array of smart-looking backing glass choices for enhanced privacy or just for the sheer style of it! Contact us for full details of the final range. Decorative glass includes stained options and custom designs – or we’ll replicate your original windows for you. With sturdy chains, elegant door knockers and more, we have a great line-up of options for your doors that are decorative but also enhance your safety and security while offering excellent protection from the elements. 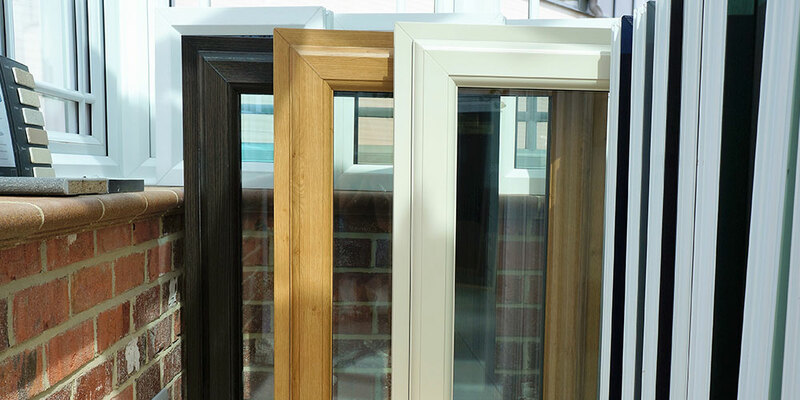 You can also choose from a good number of glazing options, all hermetically sealed with triple-glazing also offered. Based in Eastbourne and the surrounding areas, we’re ideally placed to help you with these front and rear door solutions. Talk to a member of the knowledgeable, friendly customer service team right now and take the first step to enhancing your home. We offer a wide range of PVC-u Doors. French doors – The effortlessly elegant alternative to sliding patio models, perfect for the more traditional looking home. Composite doors – The ideal choice if you’re especially keen to improve your home’s security or energy efficiency, these models are also smart lookers. Bi-fold doors – Open up a whole wall, a couple of corners or even a balcony with these stylish products, which stack open at one or both ends. Casement doors – Made with eco-friendly, lead-free PVC-u extrusions. Solid core timber doors – Combining all the benefits of modern materials and manufacturing and unparalleled good looks. 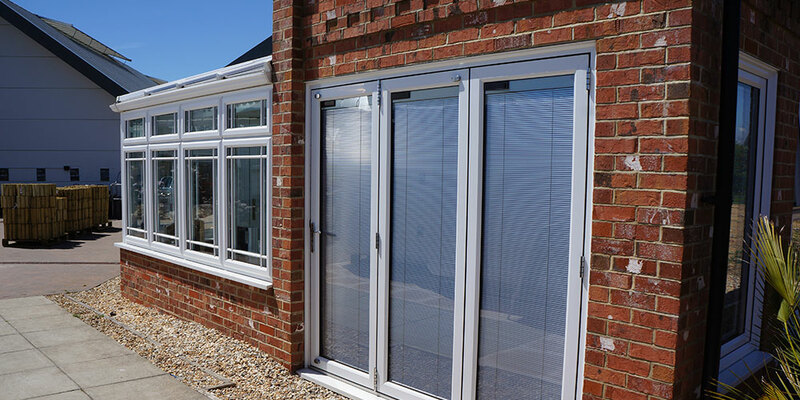 Inline patio doors – These have all the new design features as standard, with a selection of customisable options to give any property a warm, modern feel. Working all over Eastbourne, we can fit your new PVC-u doors to a very high standard. Take the first step and call a member of our team today – we won’t give you the hard sell.